Designed to redefine the art of living, Westbury offers meticulously crafted homes in West Side Vancouver’s prestigious Arbutus neighbourhood. The exclusive collection of eight townhomes features three-bedroom and three-bedroom plus den layouts, ranging from 1,551 square feet to 1,935 square feet. With 23 years of international experience, Gryphon has thoughtfully designed Westbury to combine West Side tranquility with urban conveniences. 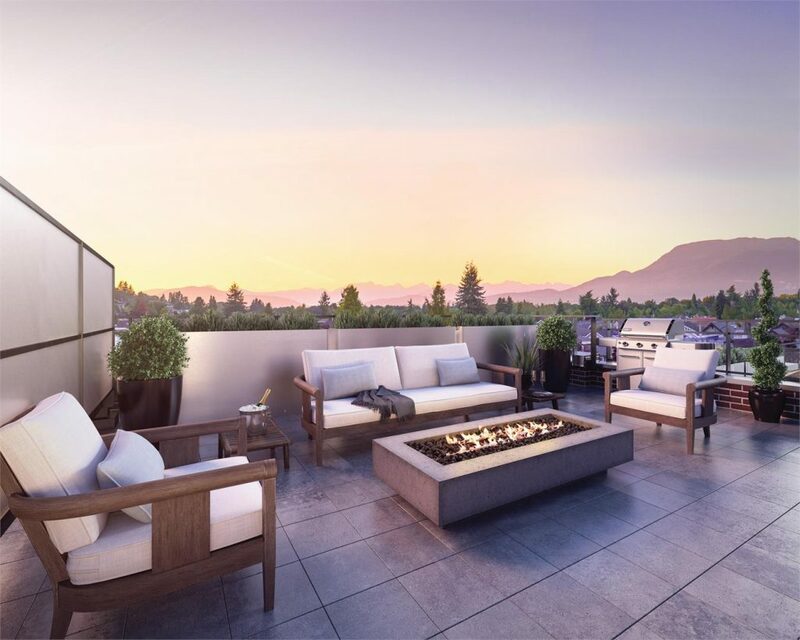 Surrounded by the green streetscapes of Arbutus Ridge, residents can come home to a quiet, serene setting where a luxurious lifestyle is carefully incorporated into every detail. Designed by Shift Architecture, the development boasts classic heritage architecture with a rich brick facade, seamlessly blending into the low-density Arbutus neighbourhood. Expansive windows and overheight ceilings invite ample light into each space, and a rare courtyard elevator provides year-round convenience. Most homes also include a private rooftop terrace, where residents can take in breathtaking views of the city. Unlike most other townhomes in Vancouver’s West Side, Westbury offers custom features and details that make these homes truly unique. Upon entering a Westbury home, the grand entrance foyer feels open and inviting, with soaring 12-foot ceilings in select homes. A wood veneer pivot door, ambient cove lighting and two-toned porcelain floors offer a timeless design, while the sleek staircase is stylishly finished with recessed step lights and under-stair storage. As the heart of the home, Westbury’s gourmet kitchens are intentionally placed at the centre of the main floor. 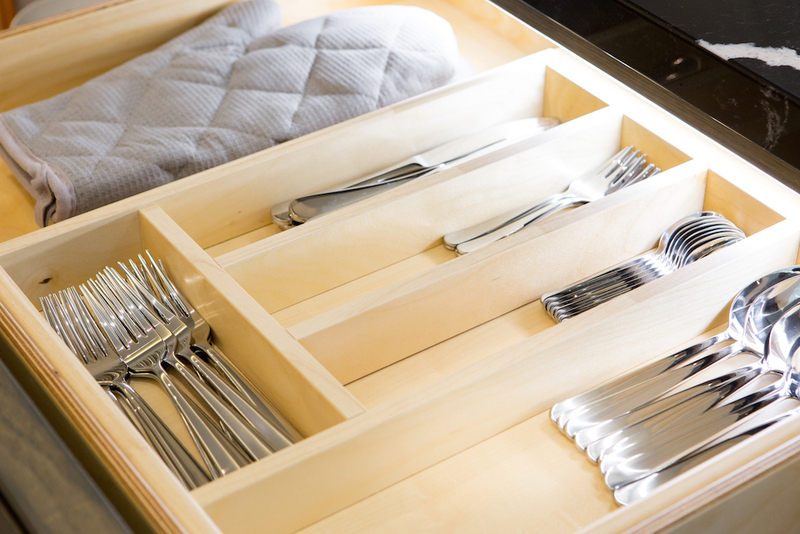 The kitchens are replete with practical details that will inspire your inner chef. 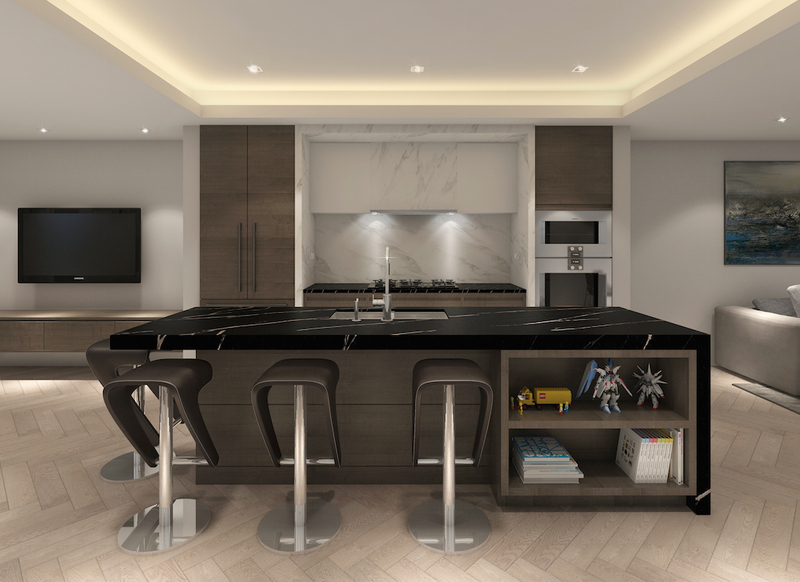 Perfect for family gatherings and entertaining guests, the breakfast bar boasts a beautiful solid quartz countertop with a dramatic waterfall edge, featuring additional built-in shelving. 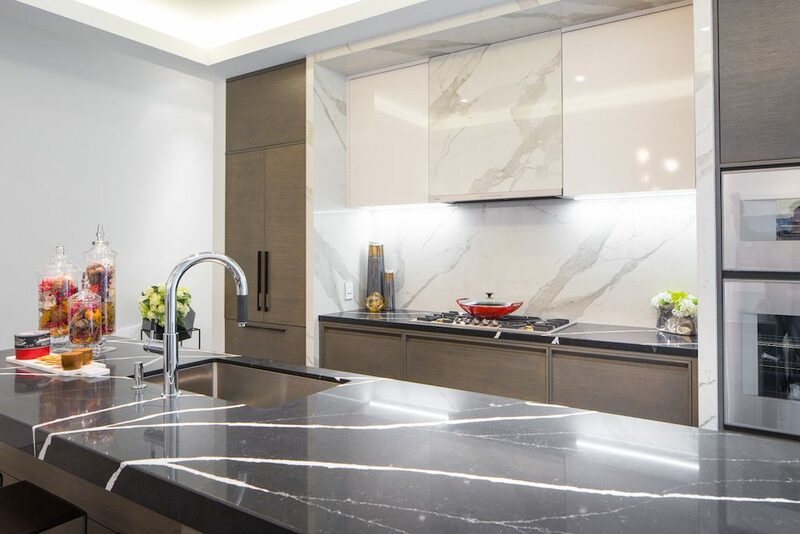 Residents can enjoy a one-of-a-kind culinary experience with world-renowned Gaggenau appliances, including a French door refrigerator, wall-mounted steam oven and convection oven, integrated ultra-quiet dishwasher, and a five-burner gas cooktop. The stunning kitchen systems are designed to impress, with hydraulic lifts in upper kitchen cabinets, and built-in organizers with LED strip lighting in each drawer. Other distinctive design finishes include elegant cove lighting, full-height large-format porcelain backsplash, and wide-plank oak engineered hardwood in a classic herringbone pattern throughout. Distinctive style continues in the spa-inspired master bathrooms. 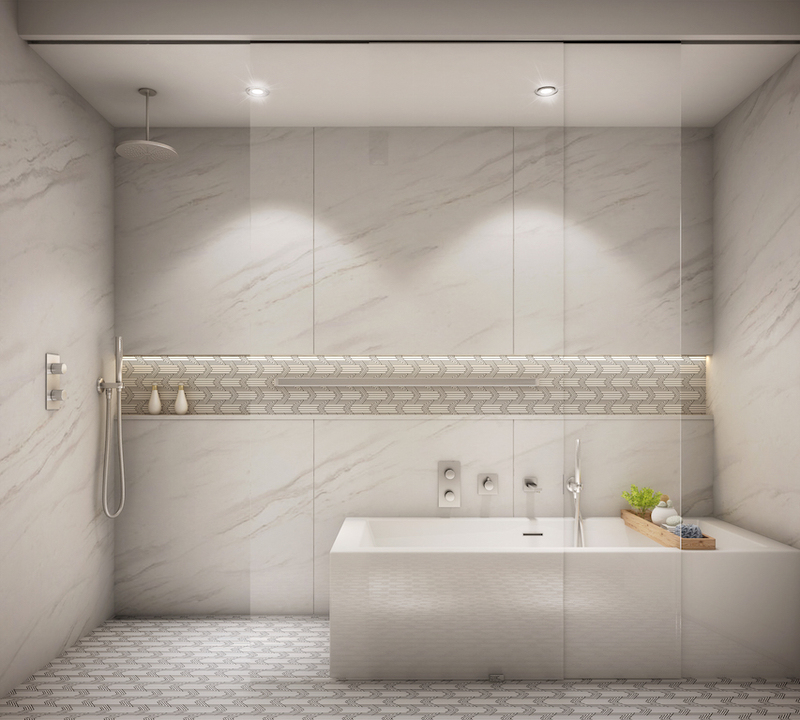 Residents can indulge and relax in their luxurious bathrooms, complete with built-in drawer organizers, vanity mirrors with storage, and a concealed make-up mirror. 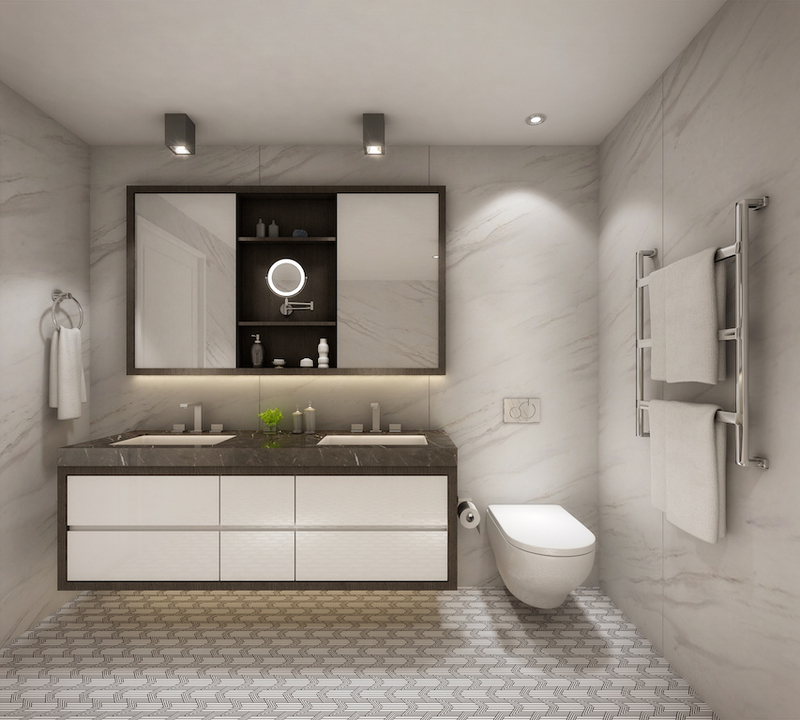 The bathrooms exude elegance with expansive porcelain tiles on walls, heated floors and a full-length wall niche. The oversized walk-in shower is thoughtfully finished with a seamless shower drain and recessed frameless glass enclosure. For ultimate luxury, the bedrooms boast plush wool carpets, seven-inch baseboards and contemporary roller shades on a recessed ceiling track. Master bedrooms have additional blackout drapery offering maximum privacy. 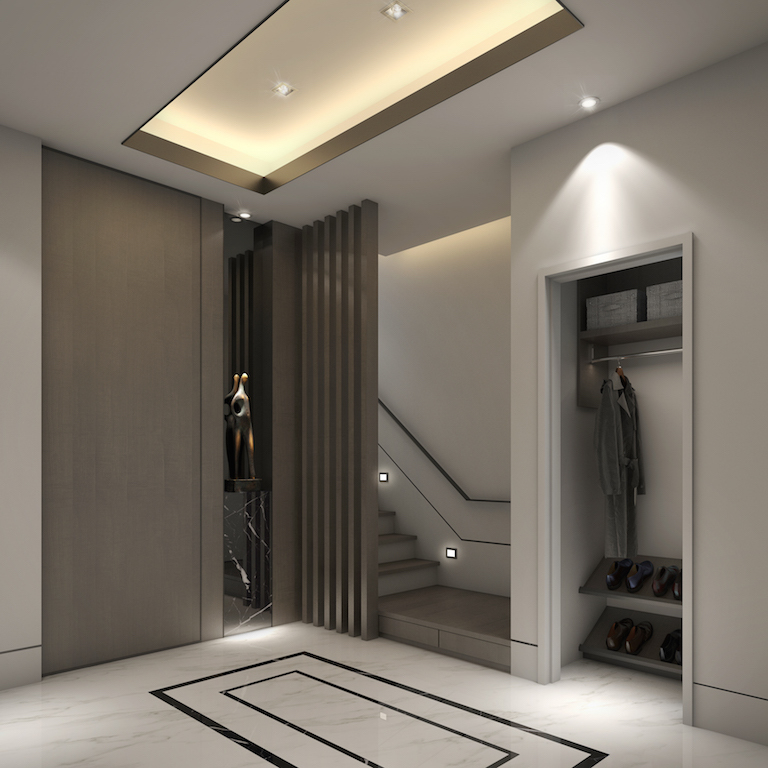 Optimizing space and organization, the master closet is outfitted with custom organizers and accessory hooks for ties, belts, sunglasses and jewelry. 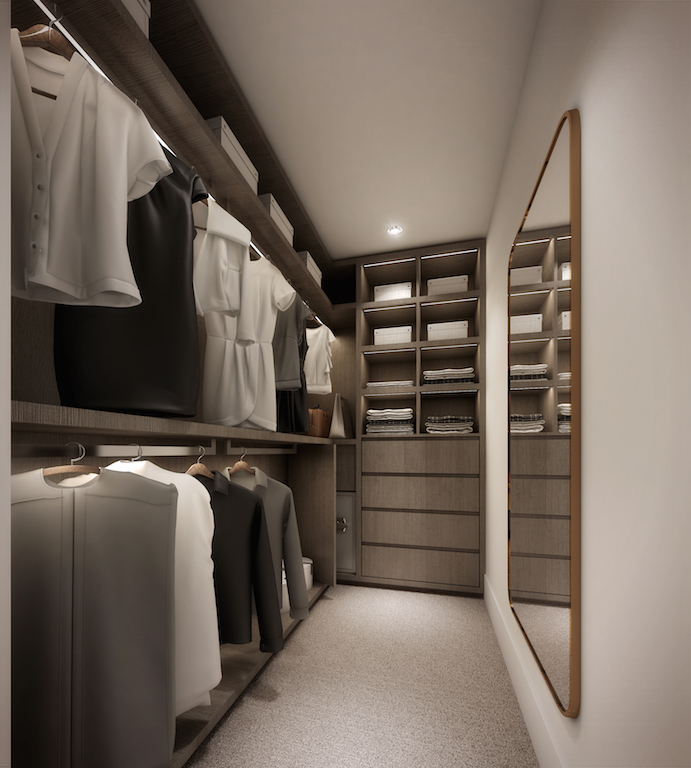 The closet also features a custom-designed full-length mirror, along with a built-in wall safe for added security. Year-round, residents can enjoy optimal comfort at Westbury with individually-controlled heating and cooling systems. Most homes also offer laundry rooms with side-by-side large capacity washer and dryer, custom shelving and a stunning marble countertop for maximized convenience and storage. Homes start from $2,628,900. To learn more, click here to register for the latest updates. For more information call 604 620 8295, email info@westburyliving.com or visit westburyliving.com.